• We offer Same day installation (most cases before 11am). 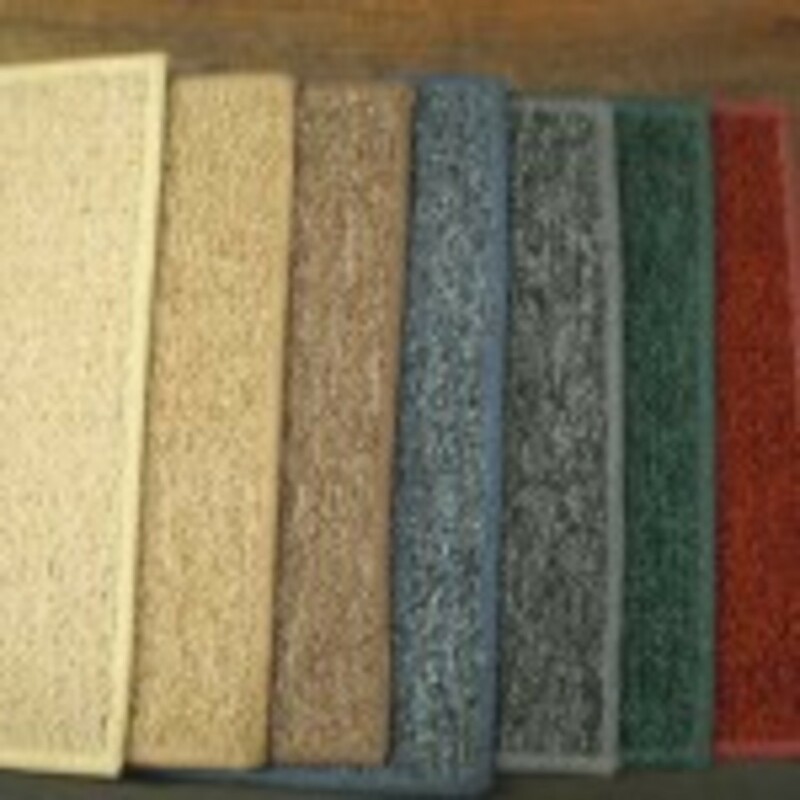 • We offer prompt and professional installations on our flooring products. • We offer professionally trained contractors who are licensed and insured. • We offer free estimates over the phone. • We offer same day measurements & inspections for as low as $25.00. • We offer No hassles, no long wait periods. 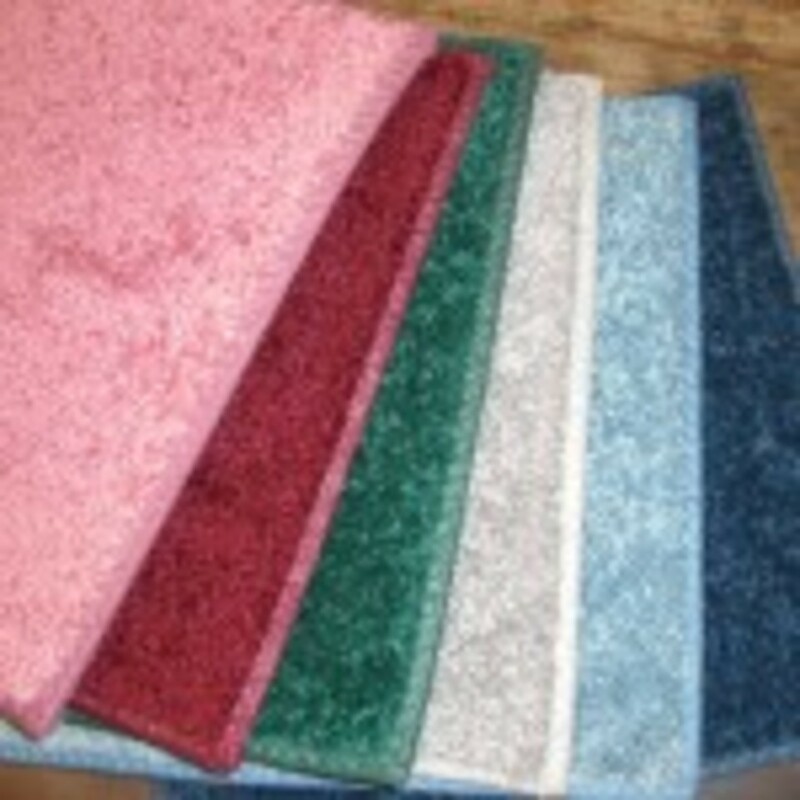 • We offer The highest quality service in south florida bar none. 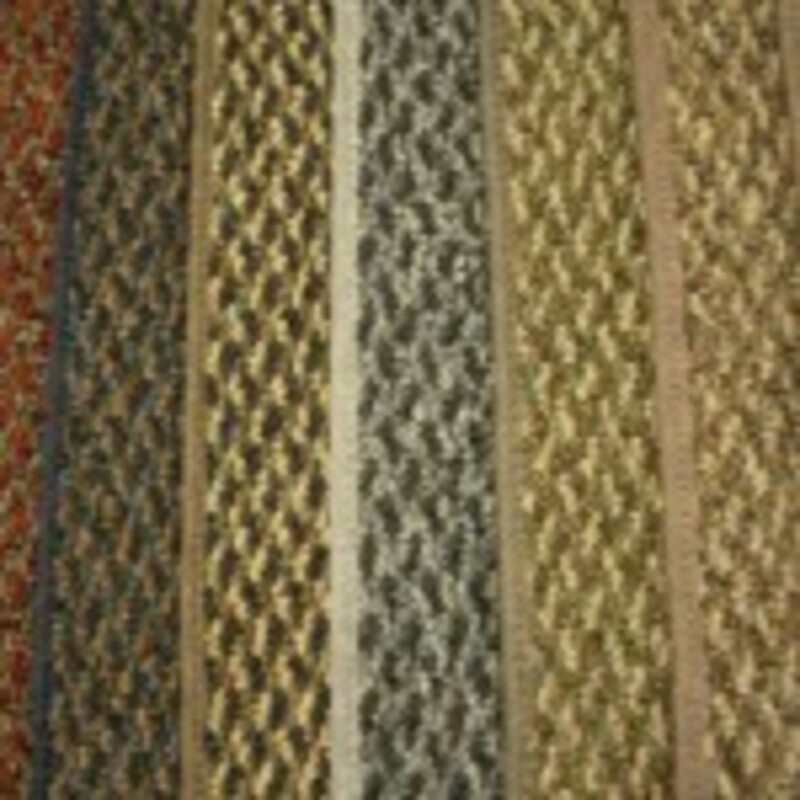 • We offer The lowest prices on in stock first quality carpets. 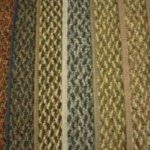 • We offer Wholesale carpet prices to the public every saturday. • We offer all major brand name products and more . So call today and deal direct with owner to get the facts. Don’t deal with fast talking salesman and pay extra for it . Call now 954-983-5672 and ask for Todd .